Loveworks was created in 2016 as a new branch of the Heartworks, Renaissance, and Endeavor Schools organization. The first Loveworks Child Care Center was opened in January, 2017 in Montpelier, Vermont. Loveworks Montpelier is an employee sponsored center with National Life Group. The name Loveworks was selected to highlight the love that is experienced when working with young children, and to accentuate wanting all children to feel love in their heart and share that love with others. This is emphasized daily through our character development, where children learn about kindness, friendliness, respect, compassion, cooperation, and manners. Children learn to care for each other, including all living elements in nature as well as care of property. At Loveworks Child Care Centers, children will know they are loved and that love with shine from their hearts. 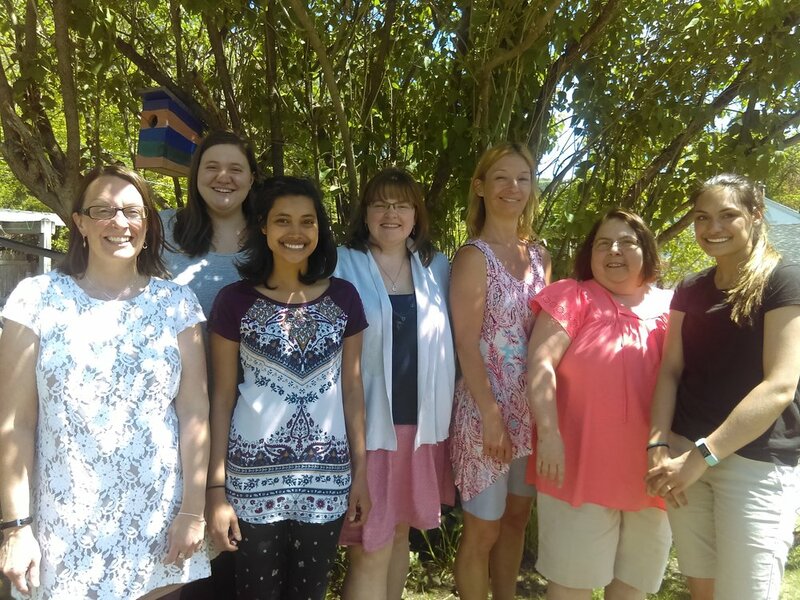 Our Loveworks Child Care Center teachers are experienced and kind; most are state-certified with degrees in Elementary or Early Childhood Education. Teachers differentiate instruction to meet the distinctive learning needs of each child and they guide children to recognize their unique potential, while maintaining a compassionate approach. Within small classes, teachers strive to model exemplary character and curiosity, spark each child’s interest in learning and help each child to be successful as she or he navigates the world.